Mixed reality hardware is set to become even more readily available during 2018 thanks to the ever growing range of mixed reality hardware available. Expanding the list even further in 2018 is the Asus Windows Mixed Reality Headset set to launch sometime during March 2018. 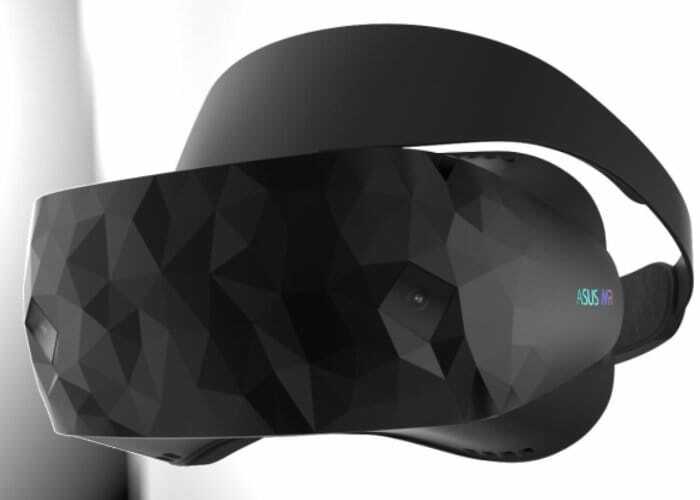 The new headset will be Asus’s first mixed reality device and is expected to be made available before the end of March priced somewhere between $300 and $500. Although this has not yet been confirmed by Asus and official pricing is expected to be released closer to the official launch date. The Asus Windows Mixed Reality Headset is equipped with dual 1440 x 1440 pixel displays and offers users a refresh rate of 90 Hz. The headset is also equipped with an adjustable head strap to provide a customisable comfortable fit as well as 3.5 mm audio jacks, Bluetooth connectivity, a USB 3.0 port and an HDMI 2.0 port. 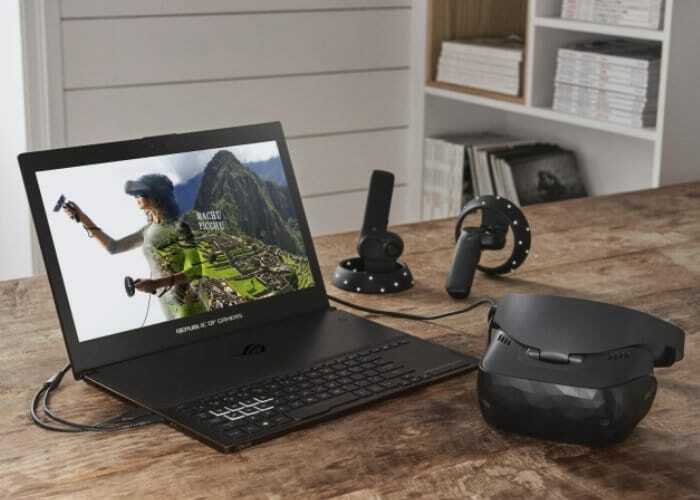 Similar to other Microsoft Windows mixed reality headsets currently available and launched late last year the Asus headset provides 6 degrees of freedom thanks to its integrated motion tracking technology. The headset also comes supplied with two wireless motion controllers allowing users to make the most of the latest virtual reality and augmented reality applications, games and experiences. As soon as more information becomes available closer to the launch date, we will keep you up to speed as always.